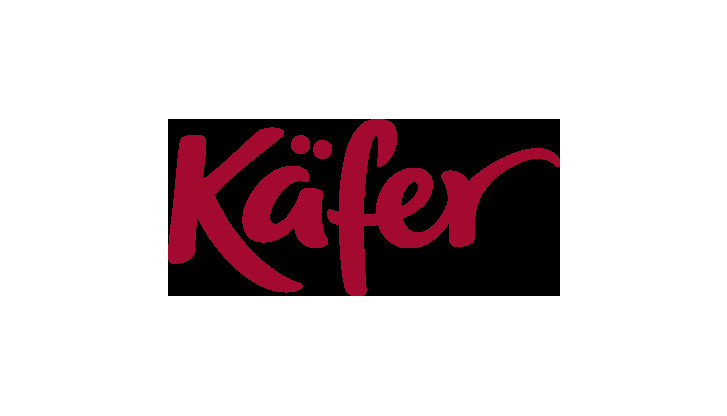 Experience the inimitable Käfer feeling at Munich Airport. In the public area of Terminal 1, the Käfer bistro offers delicious foods for passengers, meeters and greeters and guests, from Käfer's signature salmon starter to hearty Bavarian fare. The open kitchen lets you watch the cooks work their magic. The naturally lit solarium is ideal not only for memorable dining experiences. It's also an excellent spot for meetings and small conferences. Come and relax at Käfer even if you're not about to fly anywhere. Opening hours Mon, Tue, Wed, Thu, Fri 6:30 a.m. - 7:00 p.m. Sat 6:30 a.m. - 5:00 p.m.
Sun 6:30 a.m. - 6:00 p.m.